Normally I ignore stupidity in the gaming industry and stuff from gamers. However, something has happened over the weekend that is so egregious that I couldn't stop from wanting to write about it. "[I'm] sorry but when having too much detail became a bad thing , this reviewer is out of his mind. 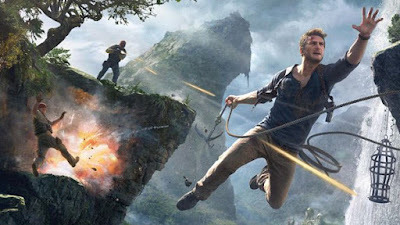 I believe [Uncharted 4] is one of the greatest games ever created and it is my personal favorite for sure, although [I] can justify some reviewers giving it a 9 or an 8. But this is a utter disgrace. Gene, because you were the only respectable staff that responded to this nonsense, you should remove this review fro the [Metacritic], and post a new, sensible one that can justify its existence. Your Washington post for Christ's Sake, not a 12-year-old's diary. Treat the game with professionalism and respect." Let's focus on this first. While it's hilarious that someone alluding the writer of the review is 12 years-old while lacking the total self-awareness to realize that they're behaving like someone of the same age with this immature position, it's really disconcerting that this isn't satire. Someone is actually upset that Metacritic has allowed a less-than-stellar review score, whether it's a horrible review (which is definitely arguable that it is) is just embarrassing. More embarrassing than how astronomically small-minded it is for famous voice actor Troy Baker to retweet said petition. Why does he even care?! It's incredibly disappointing that a great talent like Troy Baker would lower himself like this. Or how about this quote at the very end of the position text? "A review is not about what you think a game is , its about what a game is. Objective measures are applied." I... What? A review is a subjective opinion, and I seriously hope to God that this petition starter is part of some elaborate prank taking advantage of the most zealous of Uncharted 4 fans. What a game is varies from player to player. It's not something that is measured as objective fact. If that were true, every review would be the same score, since obviously reviews and their scores are objective, after all. But this is reality, and that's not how reviews work. Let's get to my main point here, though: Why do a good segment of gamers get so worked up over Metacritic? The site has so many gamers by the balls. Does a lower review score or a lower Metacritic average literally ruin their enjoyment of a game like Uncharted 4? It shouldn't, but some gamers are so emotionally invested in games they like that they feel that the game they adore deserves a certain score. Why? If you enjoy Uncharted 4, fantastic! Sing its praises, love it, enjoy it, tell other people it's awesome, but don't act like any game deserves a certain Metacritic average. One: who cares? A Metacritic average that goes from an impressive 95 to an impressive 94 shouldn't matter. The score itself shouldn't make you feel the game wasn't owed the score it "deserves". It's simply incredibly petty and pathetic, and it continues to show that gamers in a negative light-- unable to handle one low score in a sea of 9's and 10's. 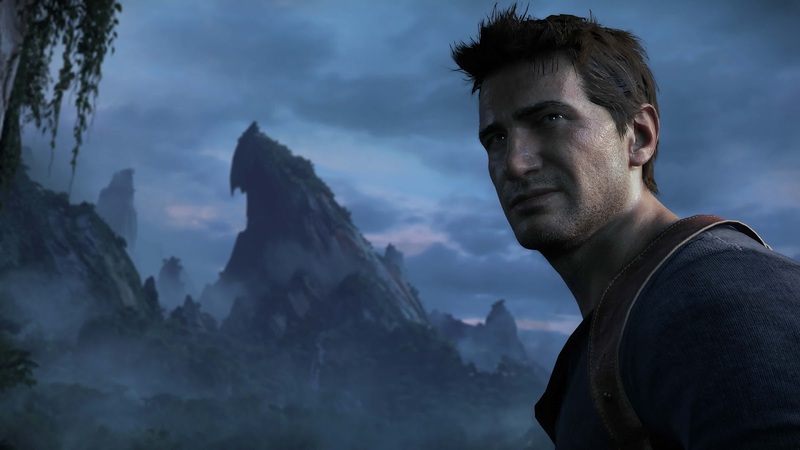 Uncharted 4 is just the most popular and relevant game with a review controversy to talk about. It's essentially any big game, especially an exclusive, that gets this kind of ire from gamers. The fact that so many gamers let reviews, not really the opinions but the actual scores, paint how they perceive what a game should get is amazing and not in a good way. In any case, the point of reviews is to let reviewers give their own opinions about what games they cover. It isn't to give validity to your own opinions, which so many gamers want. Until this popular point of view is removed and we gamers learn to grow up, the industry will continue to be worse off because of this.